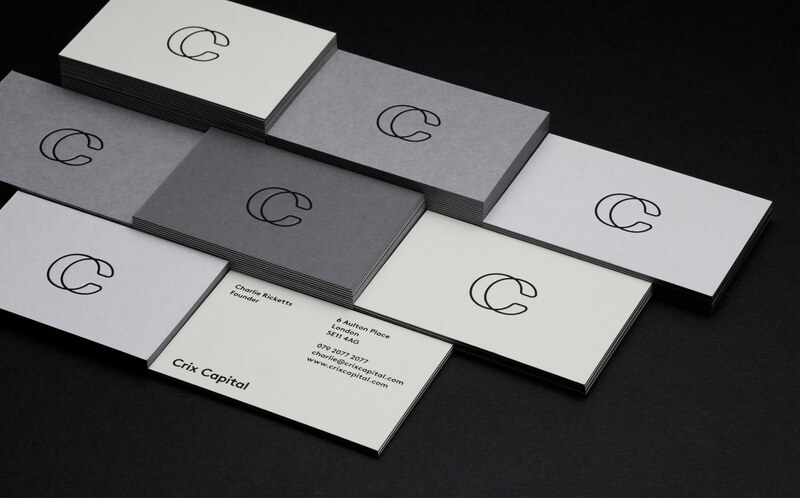 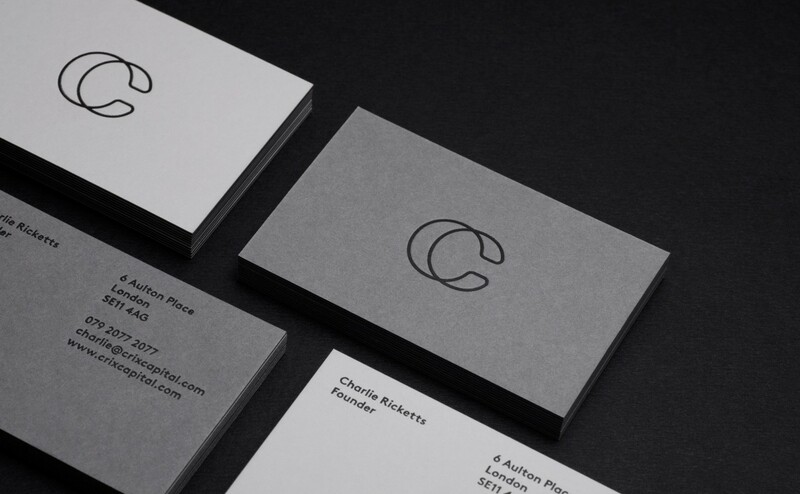 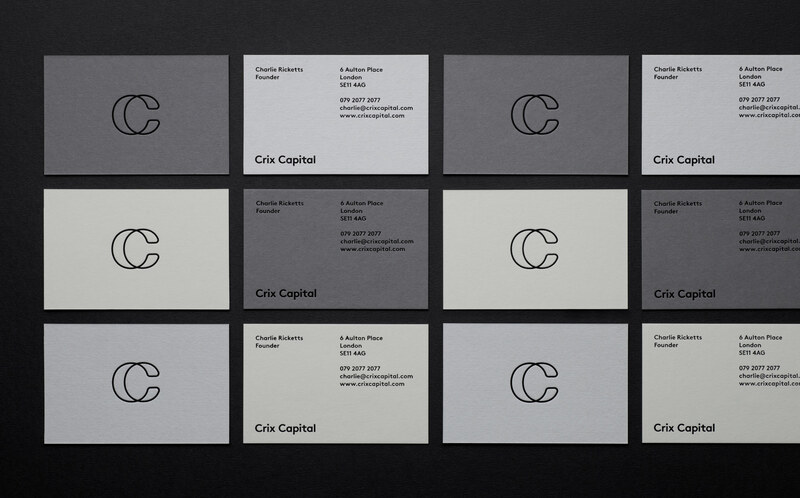 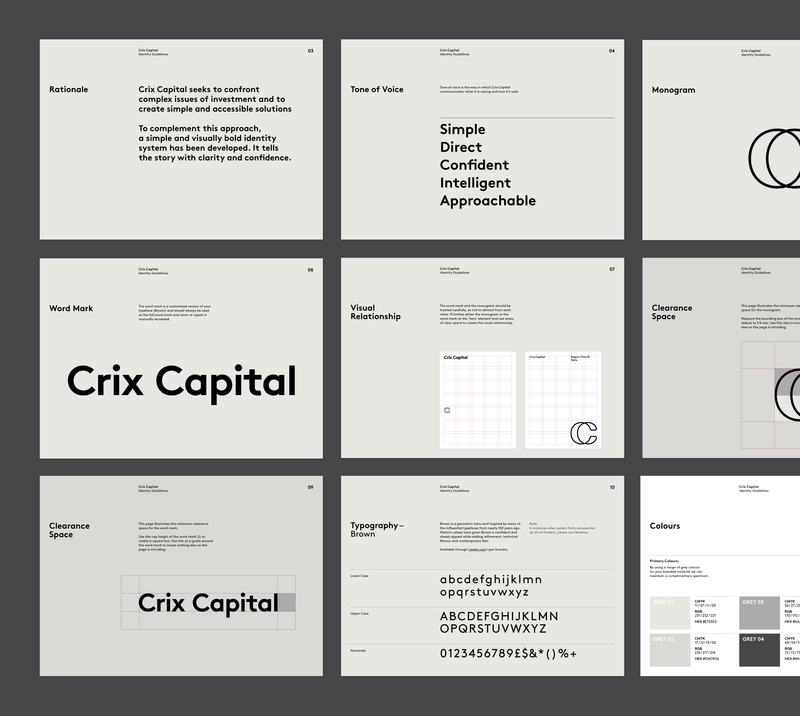 By creating a monogram out of the double C in Crix Capital, we were able to highlight the interconnected personal nature of the firm's service offering. 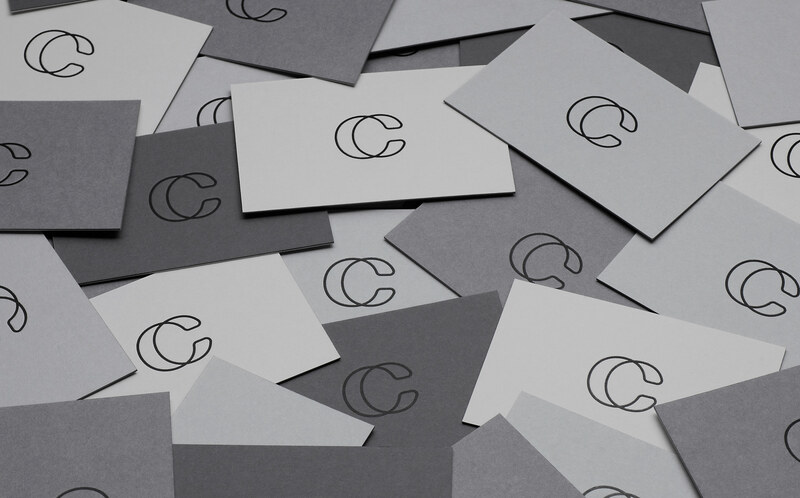 The monogram then becomes a strong shorthand signature for the brand itself. 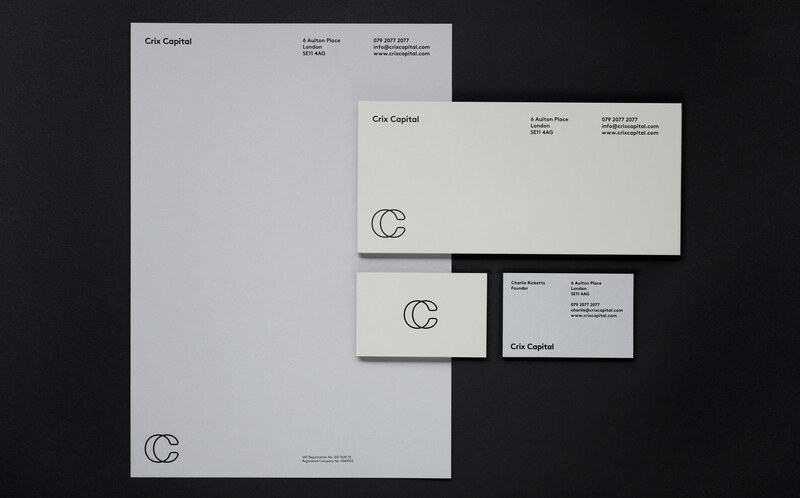 "Our partnership with the team at Ascend Studio will continue, as they are not just bright, creative and energetic, they’re also fun to work with"
The sophisticated shades colour palette, strong typographic templates and minimal design language have been strongly carried through all the initial print & digital brand activation elements.